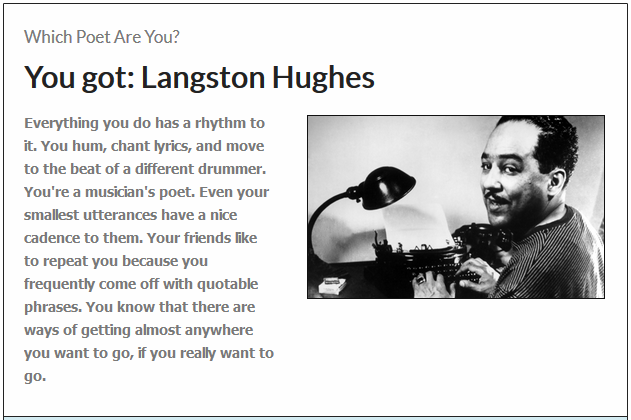 My result from the "Which Poet Are You? 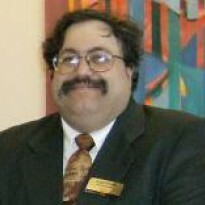 online quiz. While I have dabbled in poetry, I am nowhere near the league of Langston Hughes (or any major poet for that matter). Still, one can dream.